Are you ready for a medicine cabinet makeover? 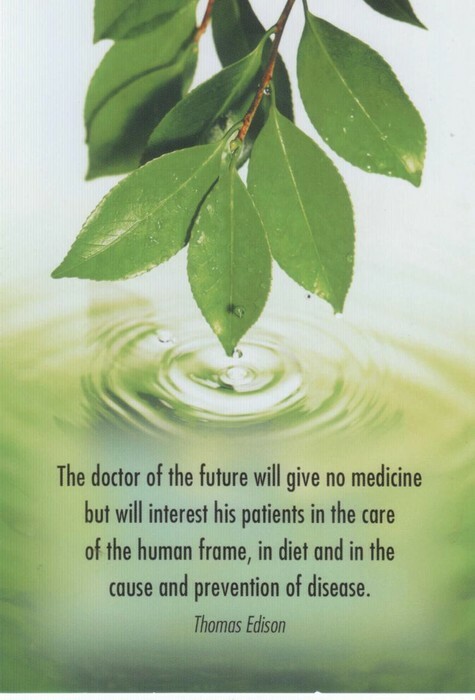 * Why you are better off with herbs and not OTC medications. * Simple & quick natural remedies for the most common ailments. 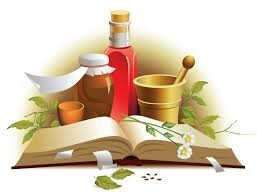 * Learn what herbs & products are great to have on hand. 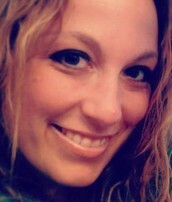 I am a Holistic Health Practitioner with a 10 year background in Nursing and Emergency Medicine. I am passionate about educating others about health and helping people incorporate natural health into their everyday lives. A portion of the class will allow you the opportunity to ask questions you may have about health and/or natural health, natural remedies, herbs, nutrition, etc... The floor is YOURS! PLEASE JOIN ME FOR THIS INFORMATIVE CLASS THAT MAY JUST CHANGE YOUR LIFE! If you are interested in having a consult before or after the class, or if you are interested in my services, please feel free to contact me.